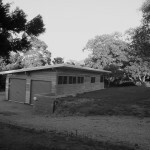 2 comments on “Gallery.” Add your own thoughts below. 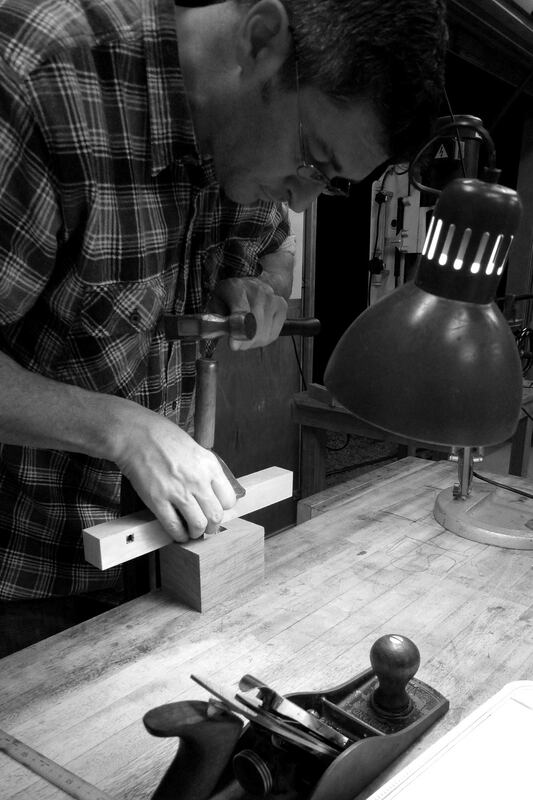 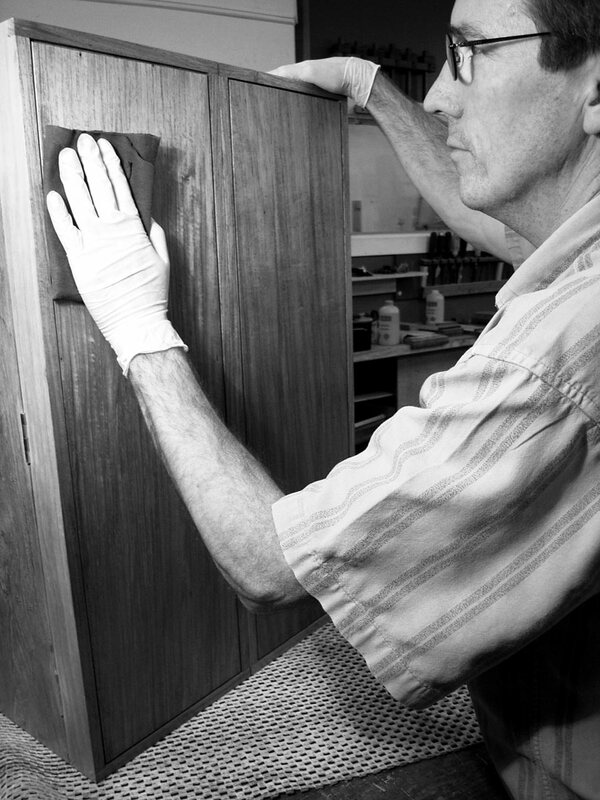 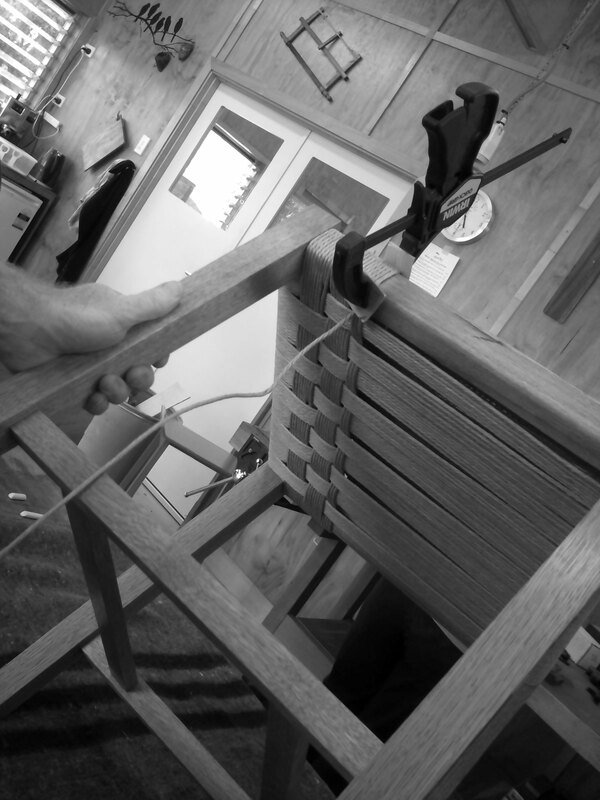 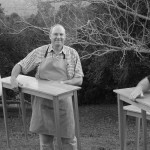 The furniture of Roy Schack clearly projects the great skill and sensitivity of a master maker. 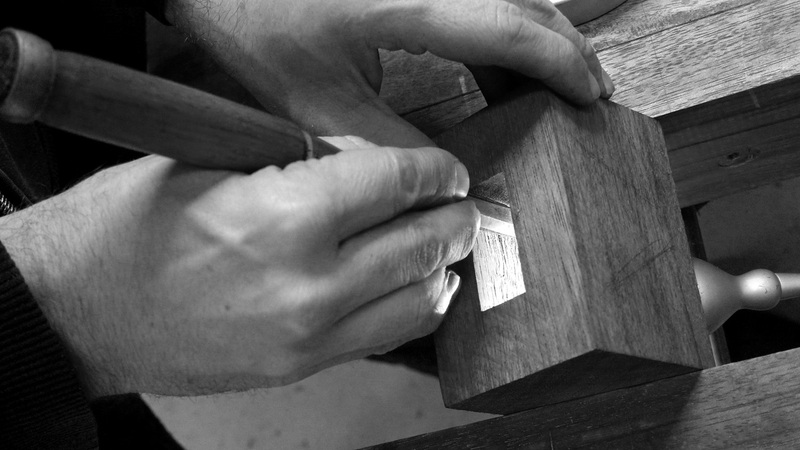 The power of his work lies in its aesthetic restraint – where the integrity of the materials and form win out over indulgences of ego. 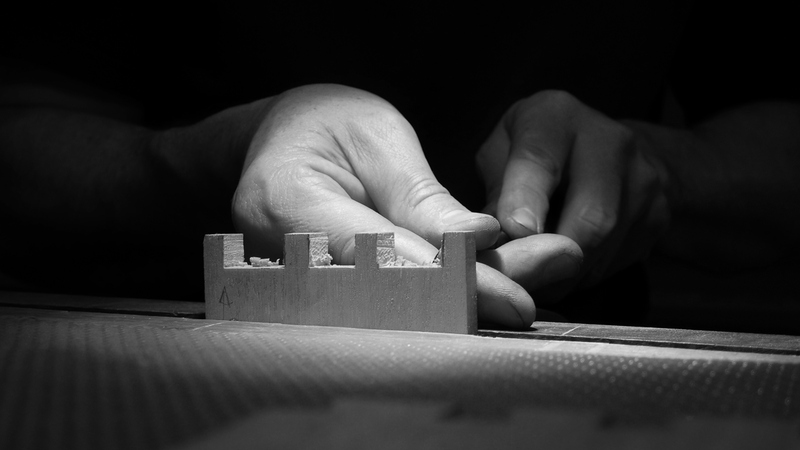 Don’t get me wrong, it is mind-bendingly beautiful and constructed with the skill of someone who truely knows and cares about his craft, but the work has a quiet honesty that is, above all, calm. 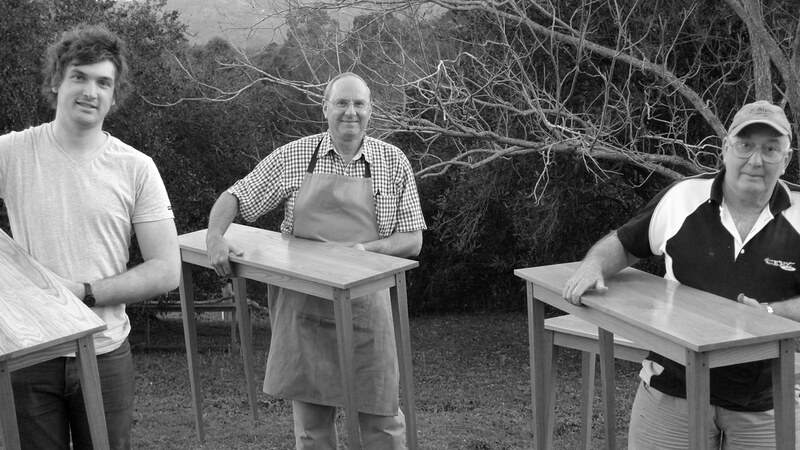 You won’t find all of Roy’s skills in his furniture though. 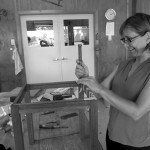 The beautiful objects won’t tell you for example that he has the ability to inspire others to use their hands and hearts to create new objects and pathways for themselves. 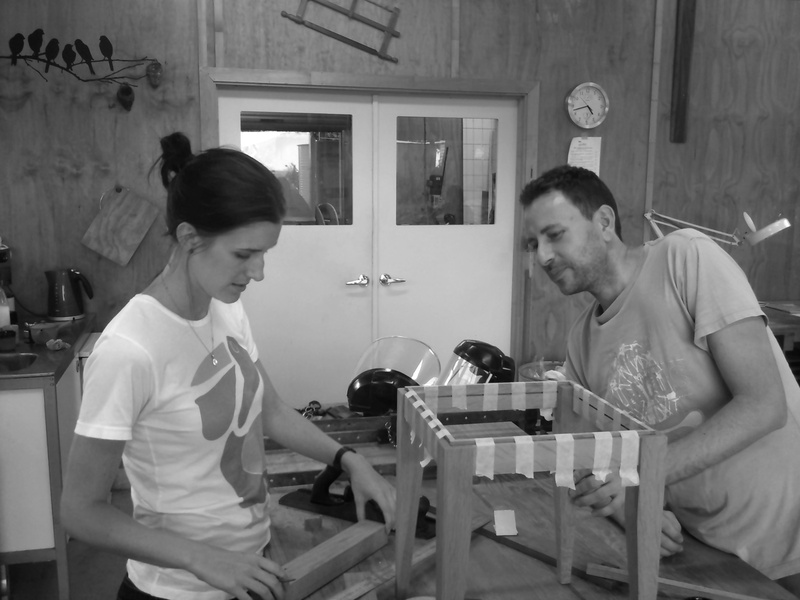 He has a rare capacity to teach while empowering and enthusing, he imparts knowledge with generosity, humour and a quiet surety that makes him more mentor than instructor. 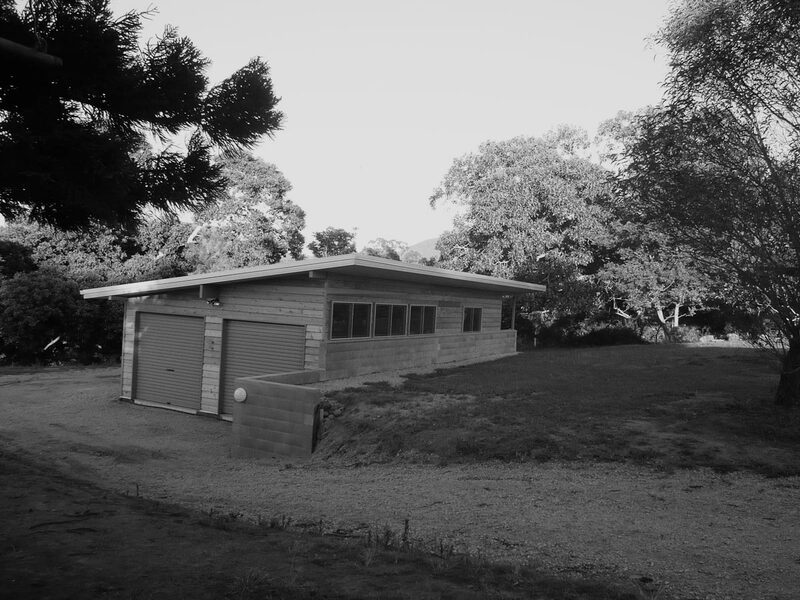 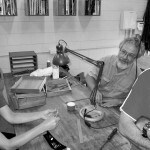 His workshop and school is a bright, welcoming environment where everyone who enters is treated to good company, great coffee and Pip and Jack the workshop dogs. 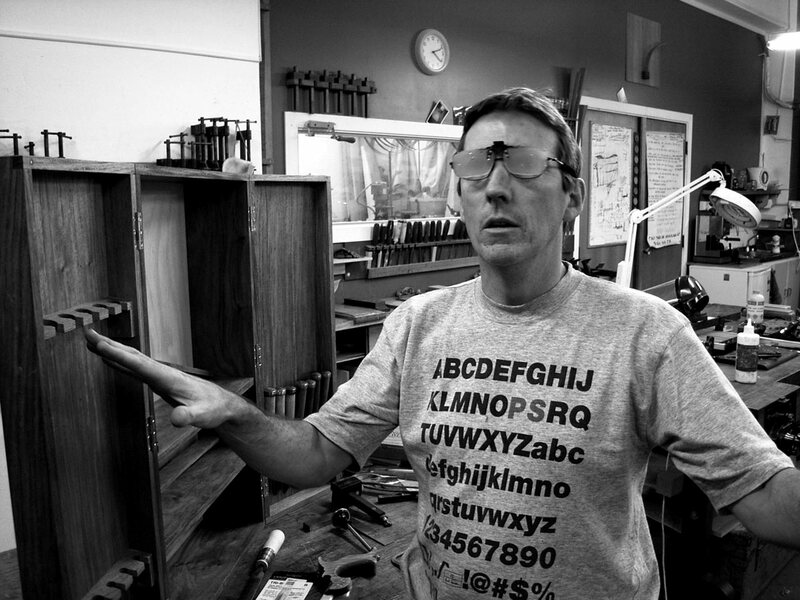 As you can probably tell, I have a lot of respect for Roy. 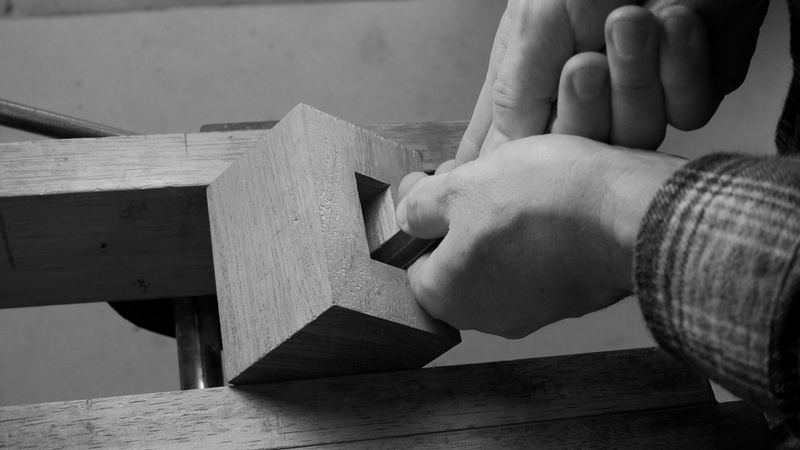 But it is a respect that is genuinely deserved. 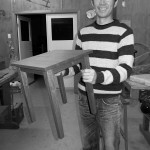 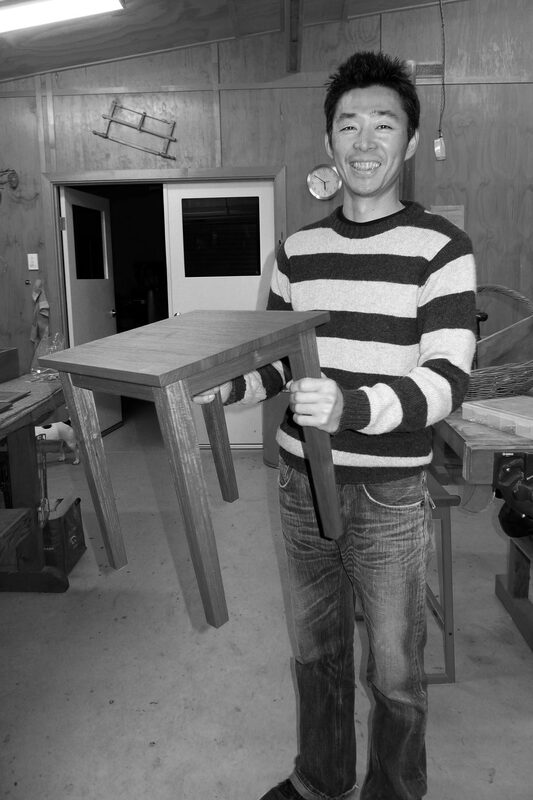 He has taught me a great deal, not all of it about making fine furniture. 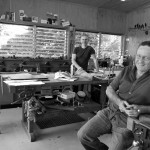 Roy has become both friend and mentor for me. 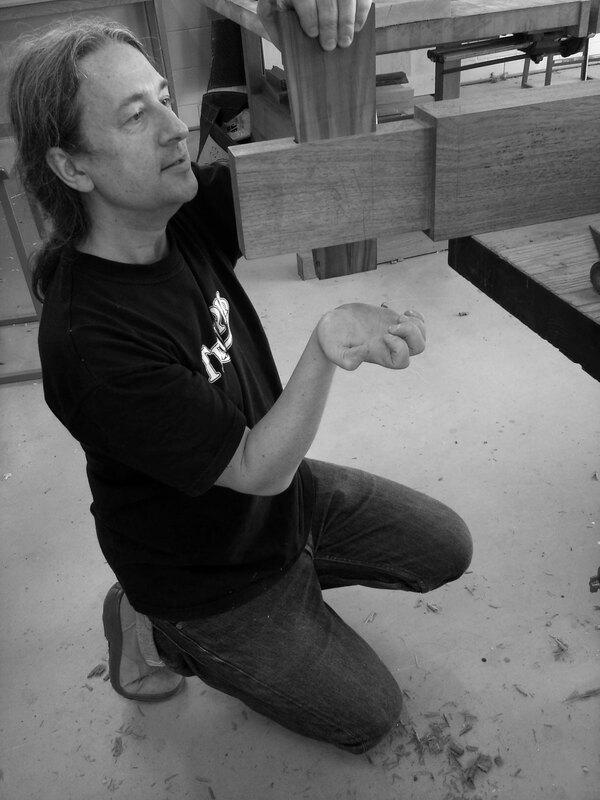 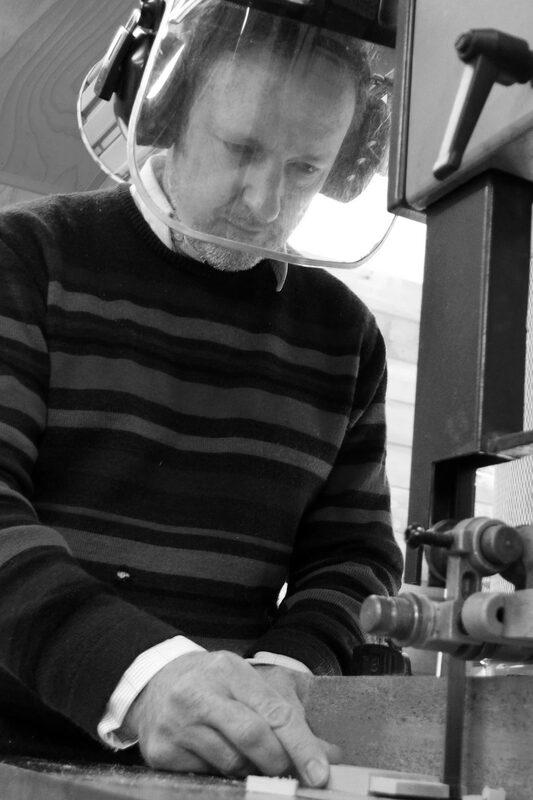 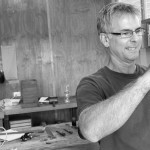 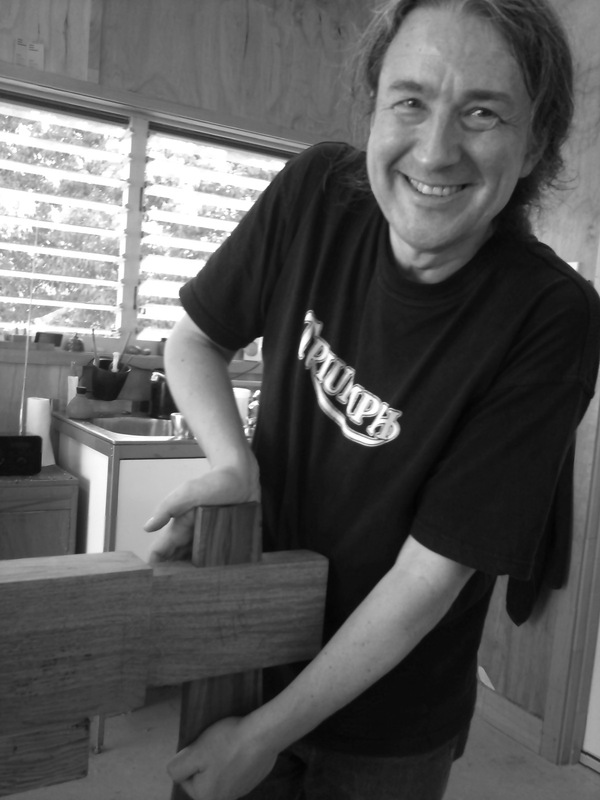 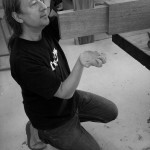 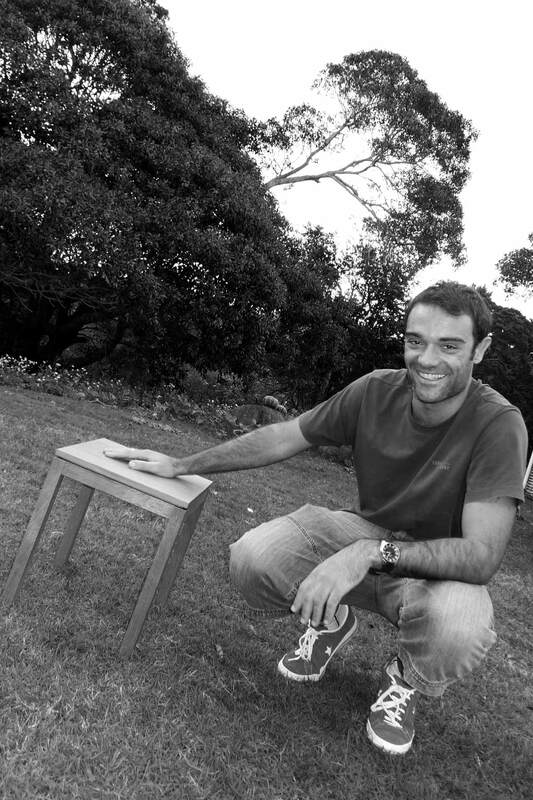 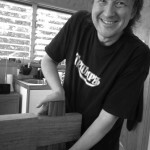 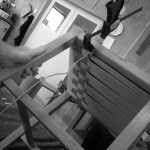 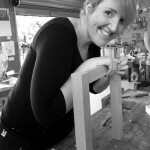 He has an extensive back catalogue of world class furniture to draw inspiration from and is extremely generous with his time and knowledge to other tradesman like myself. 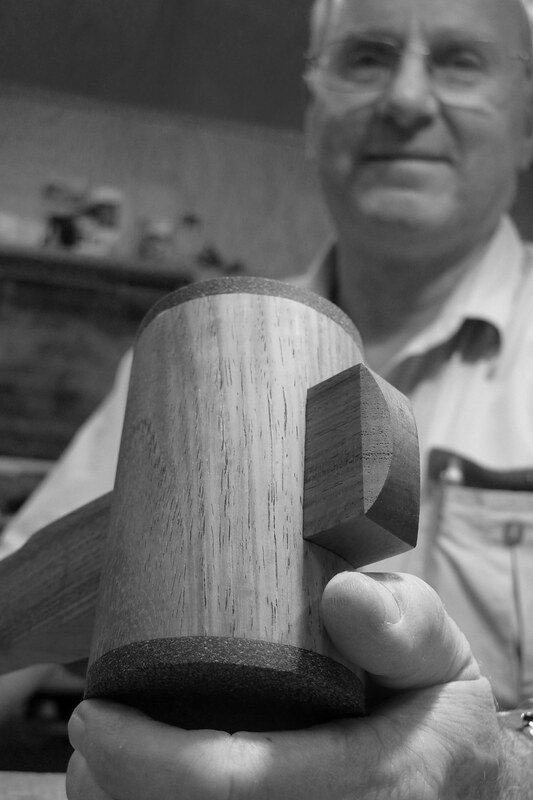 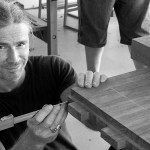 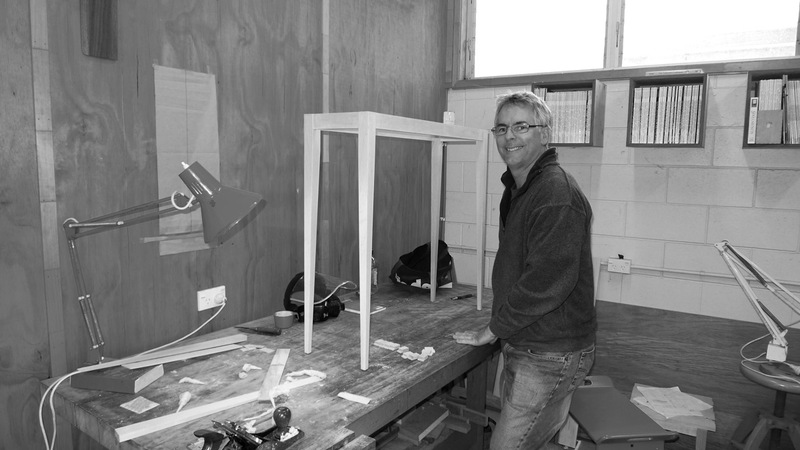 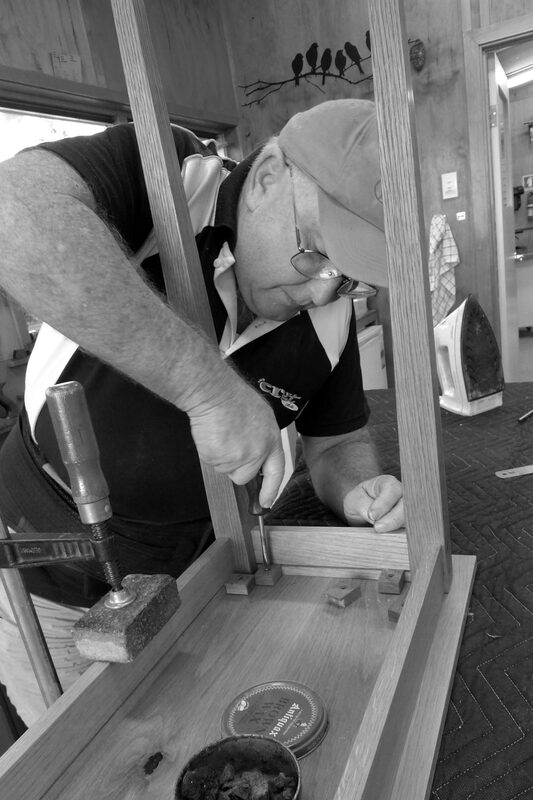 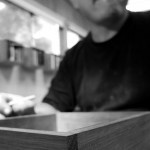 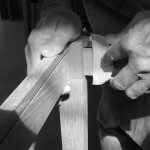 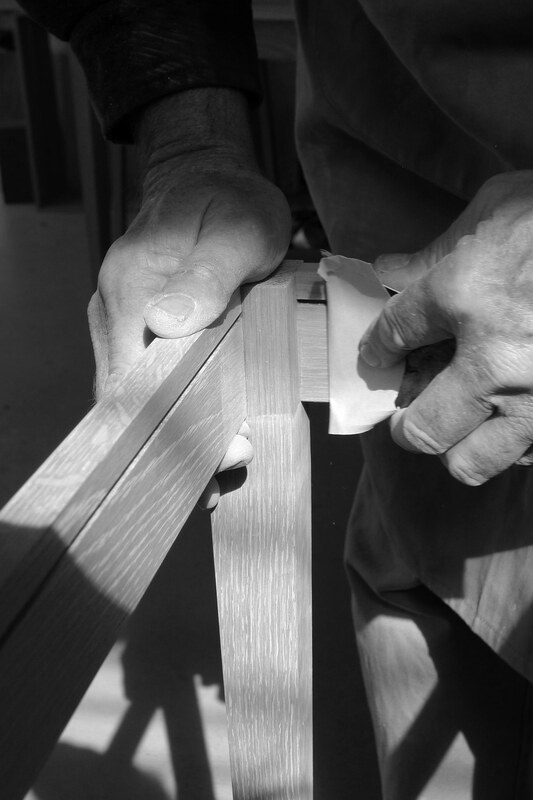 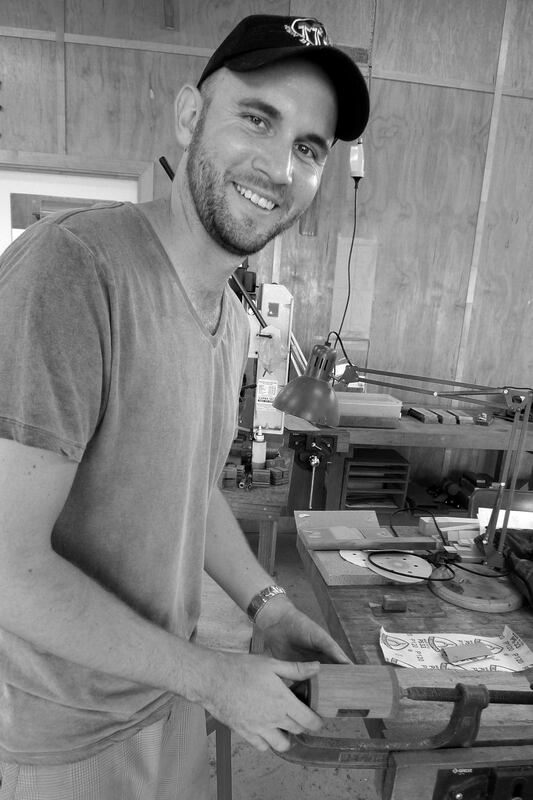 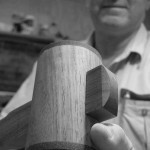 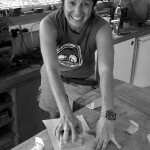 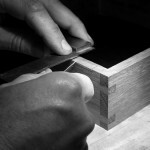 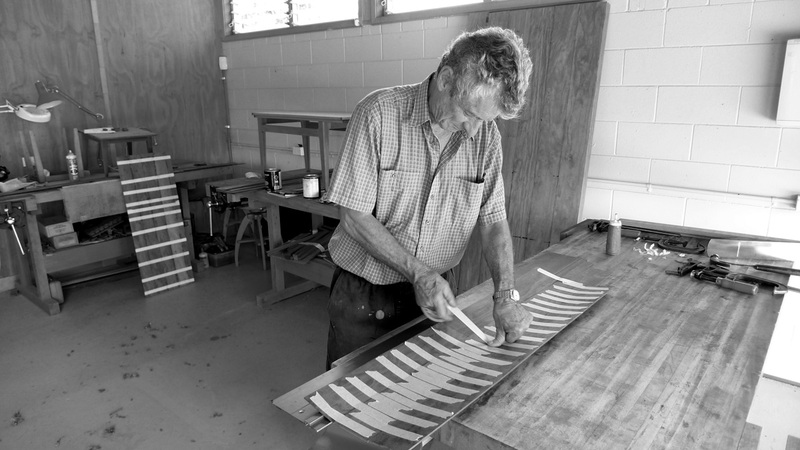 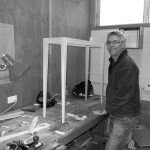 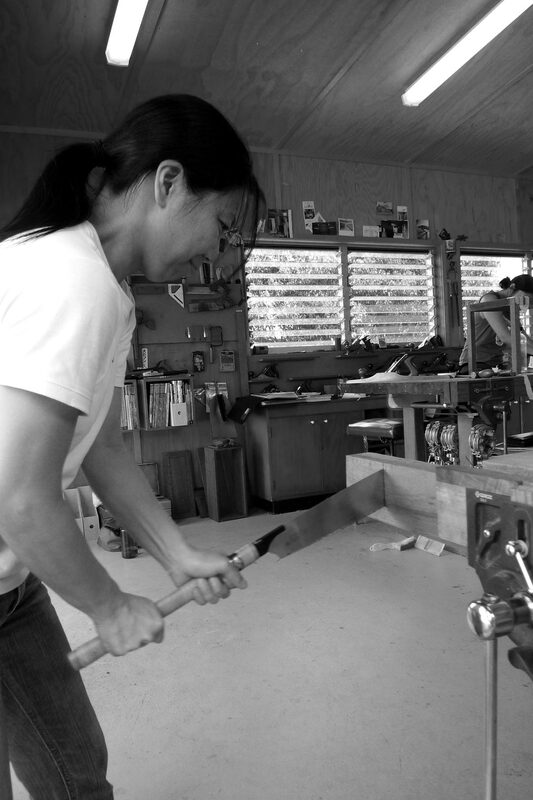 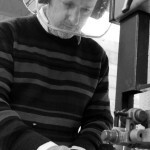 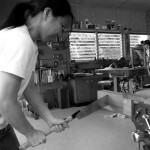 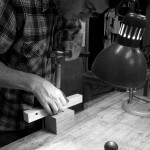 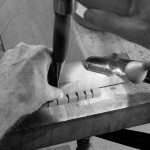 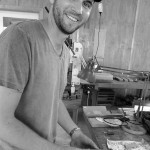 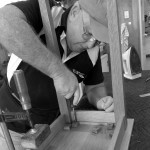 Roy has a unique ability to cater for both beginner and experienced craftsman. 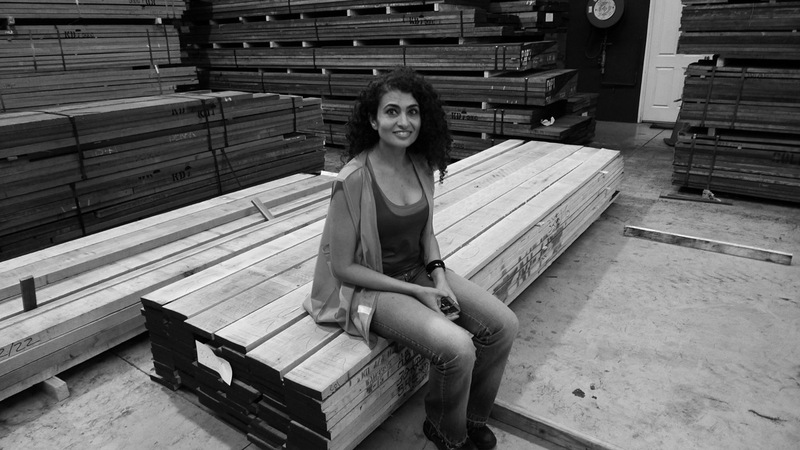 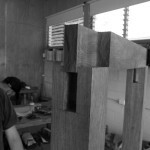 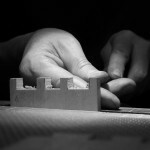 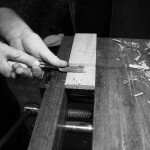 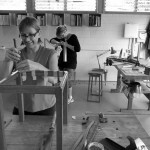 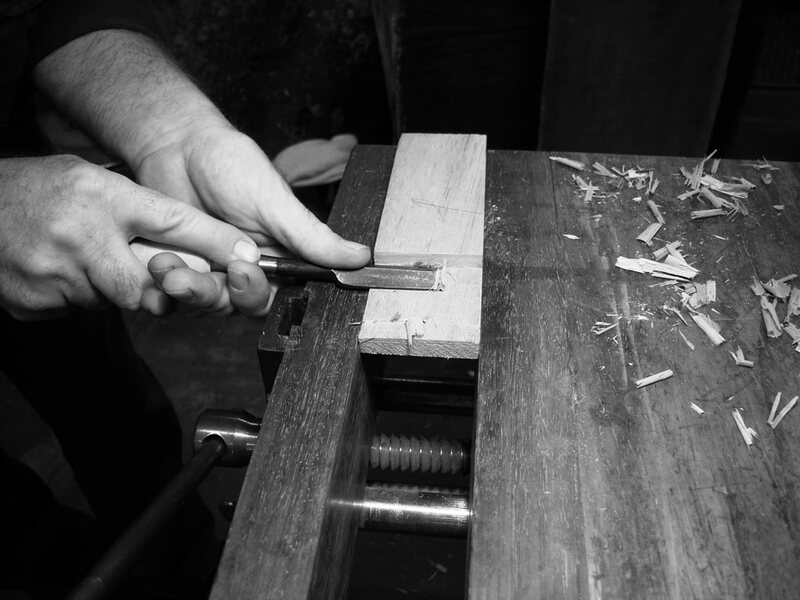 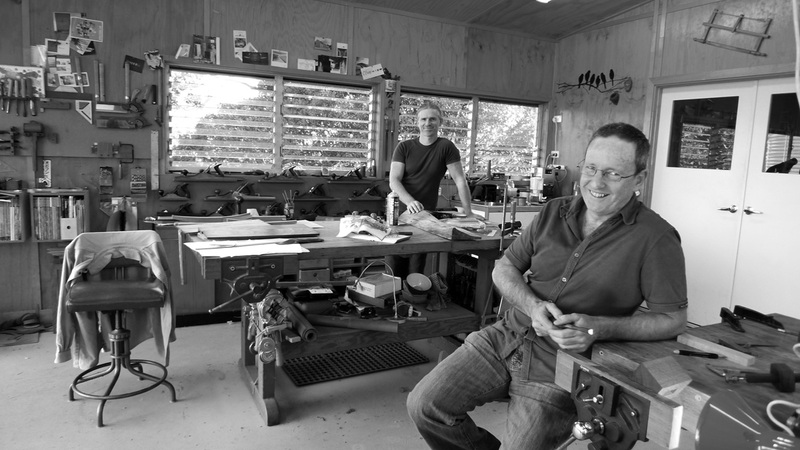 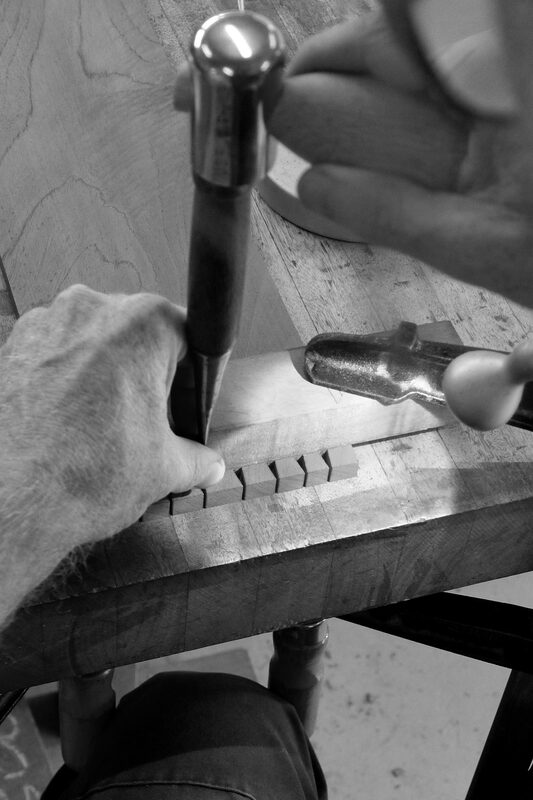 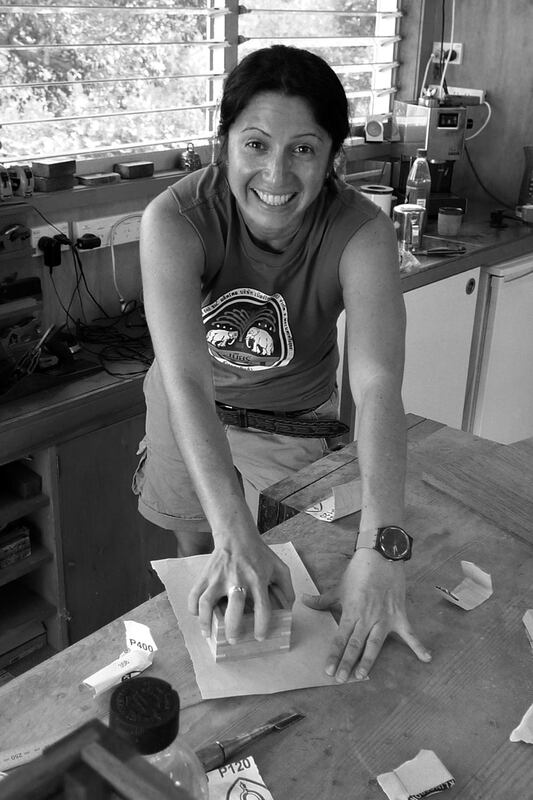 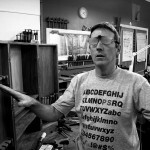 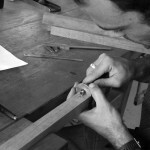 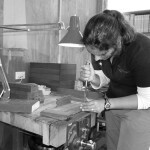 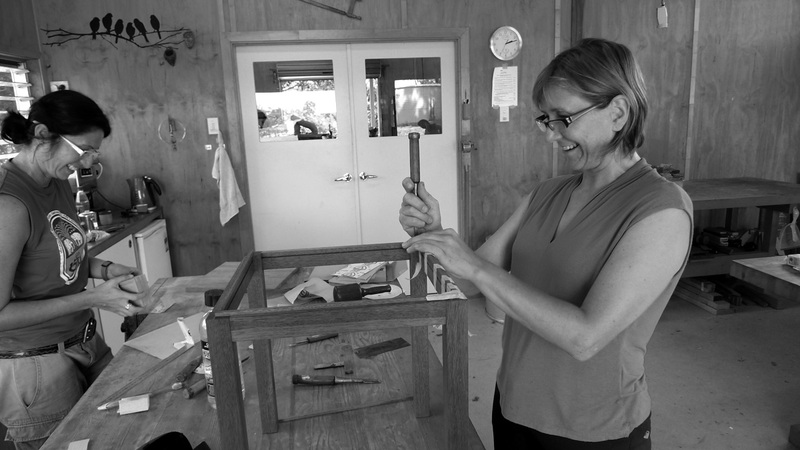 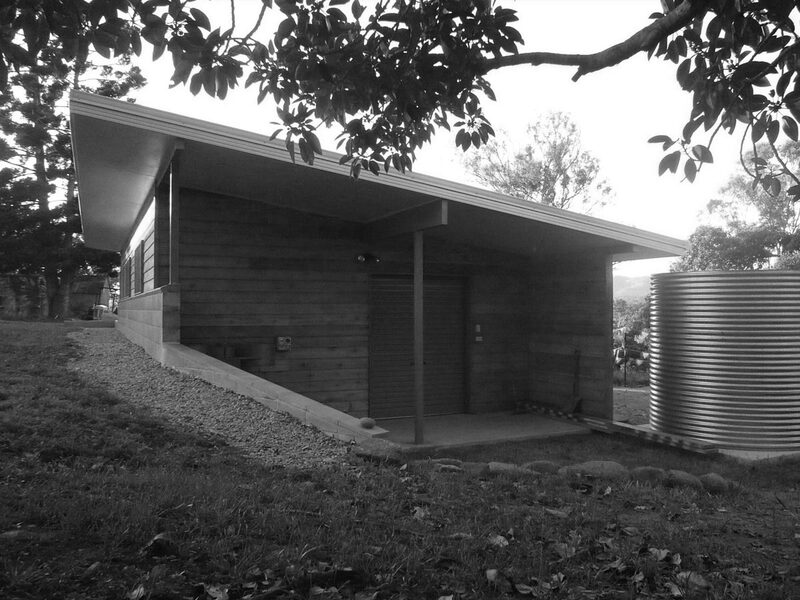 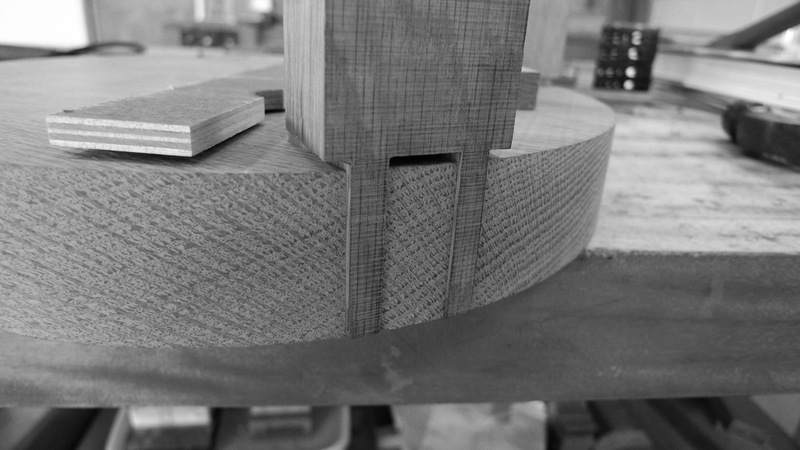 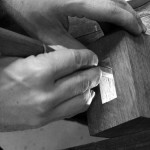 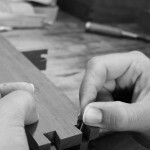 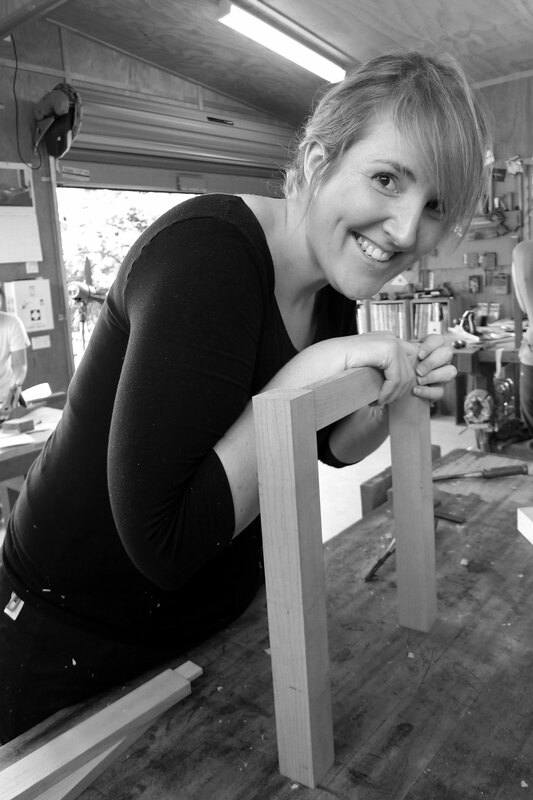 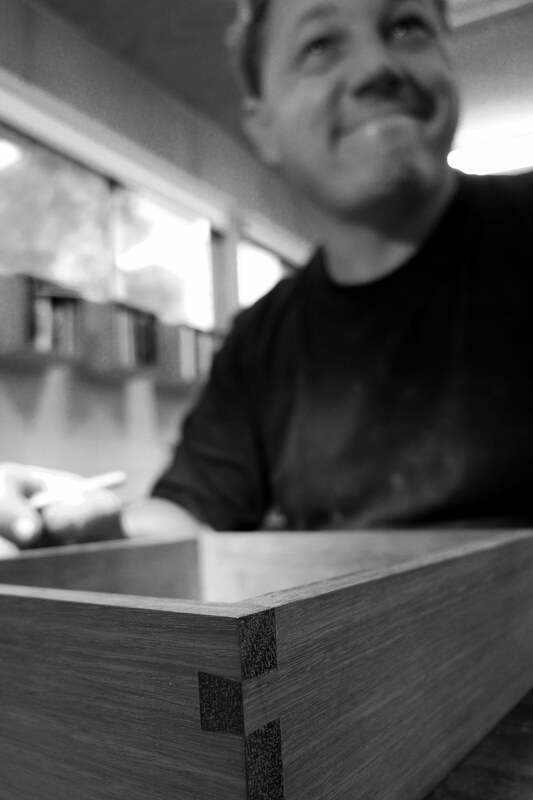 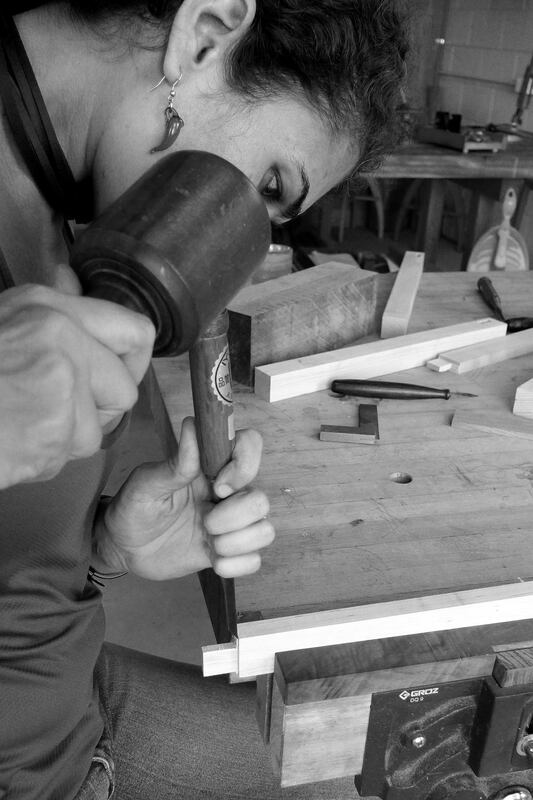 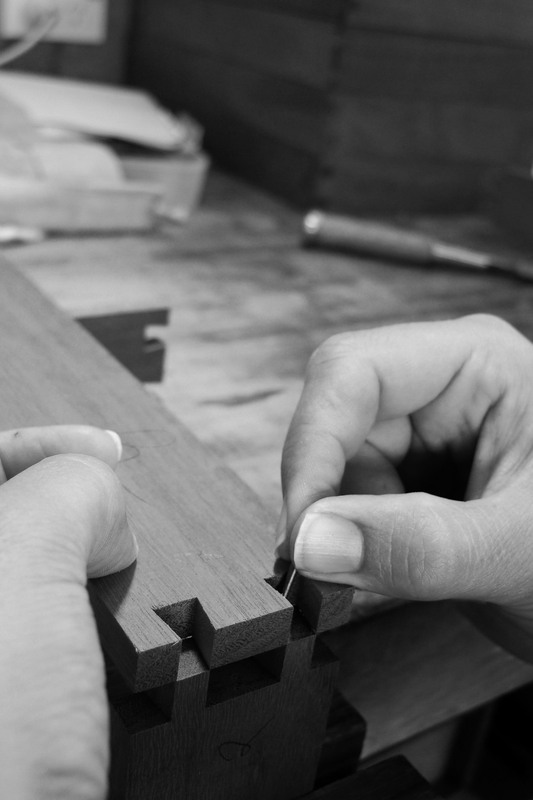 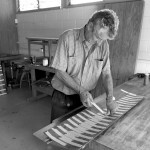 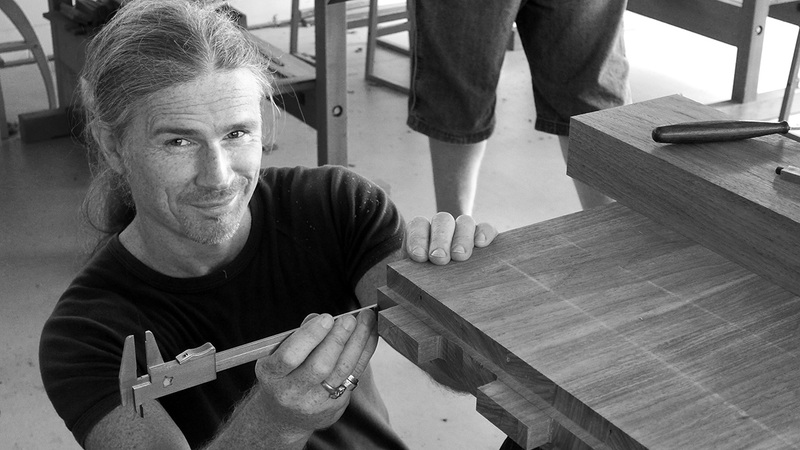 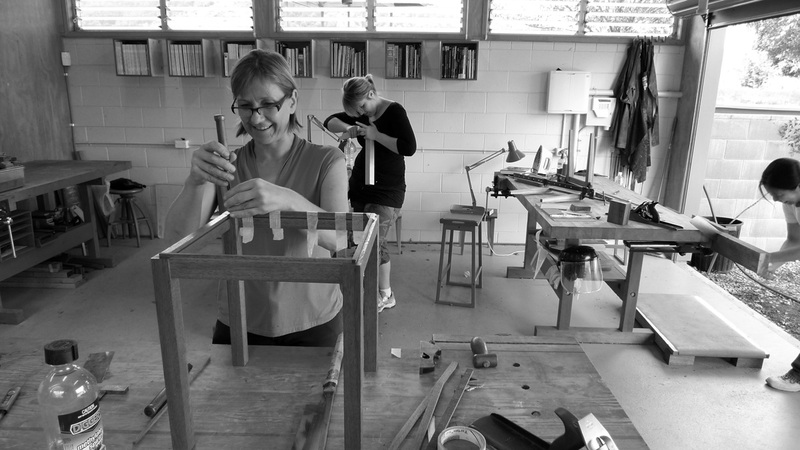 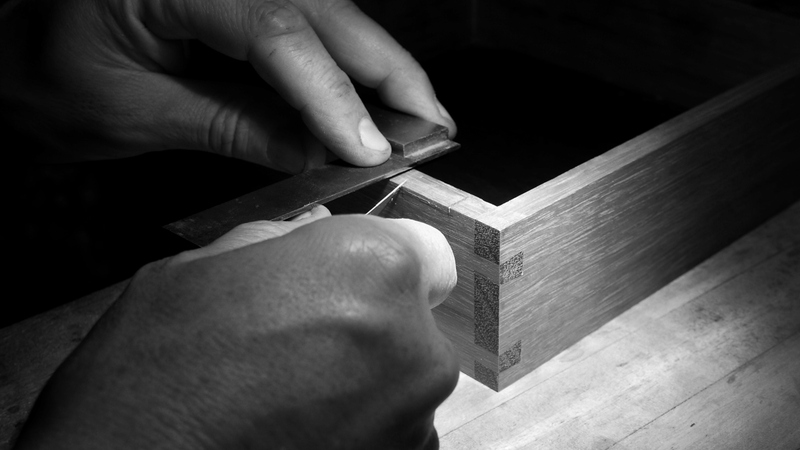 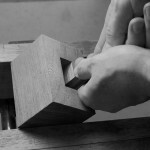 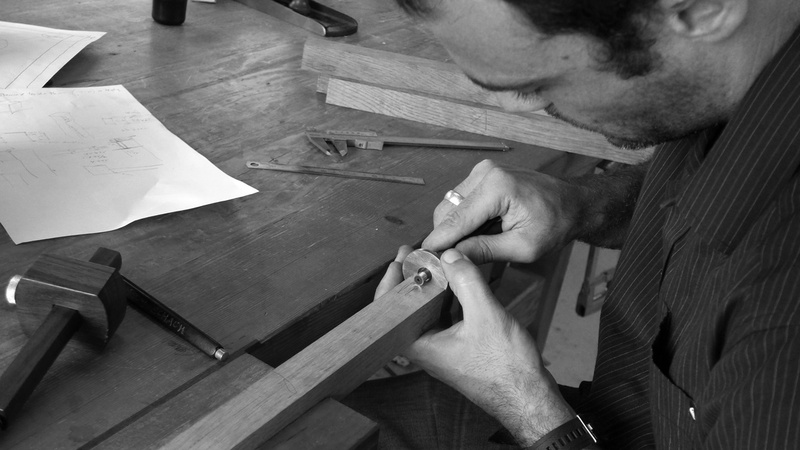 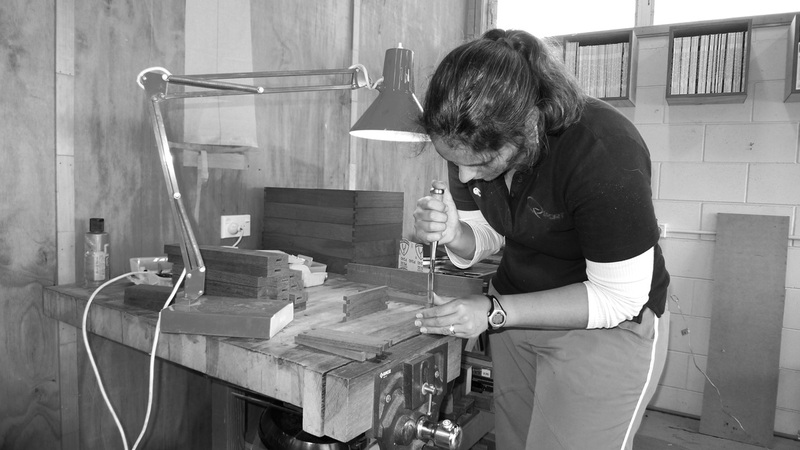 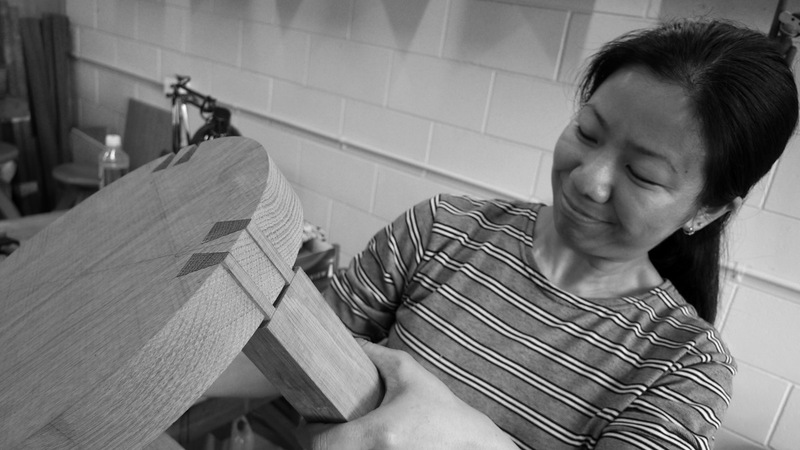 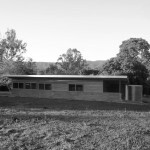 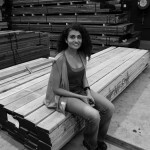 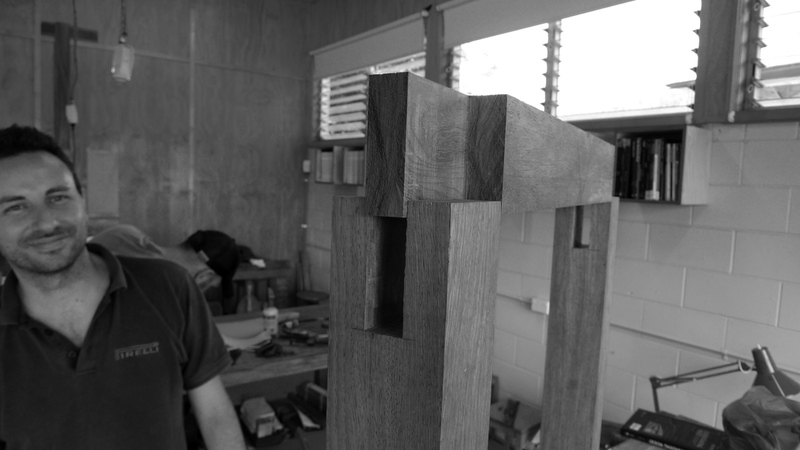 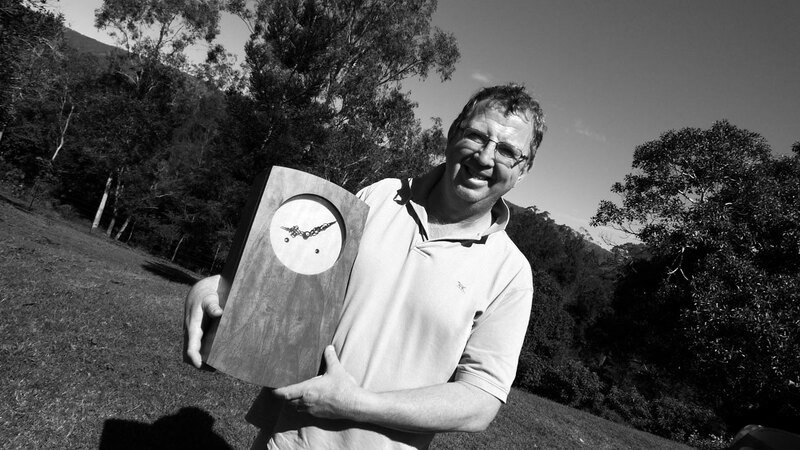 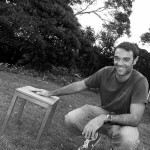 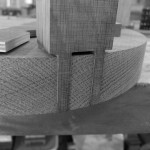 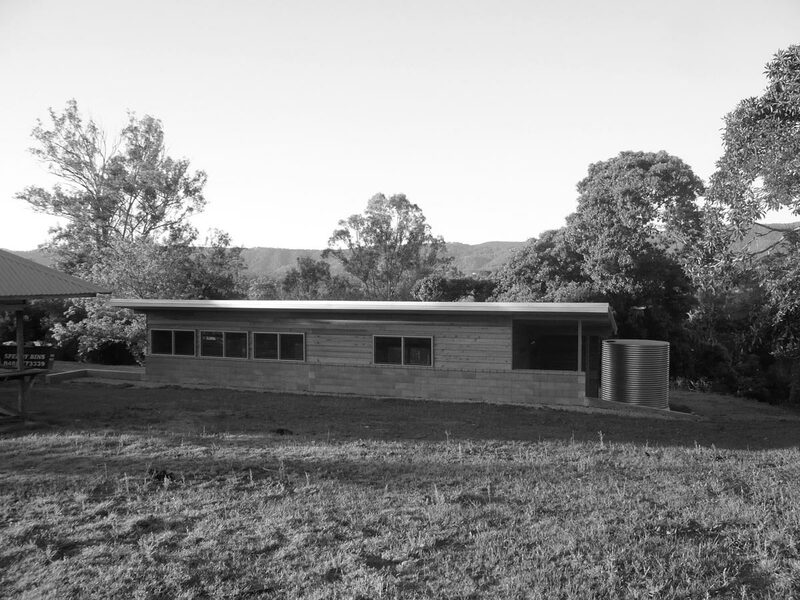 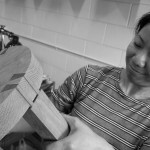 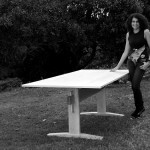 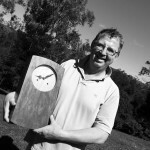 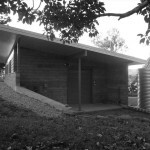 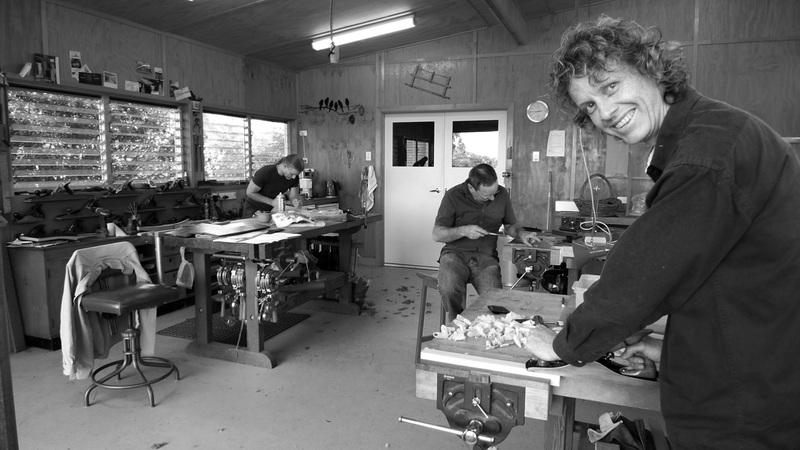 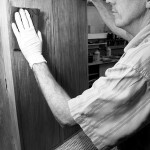 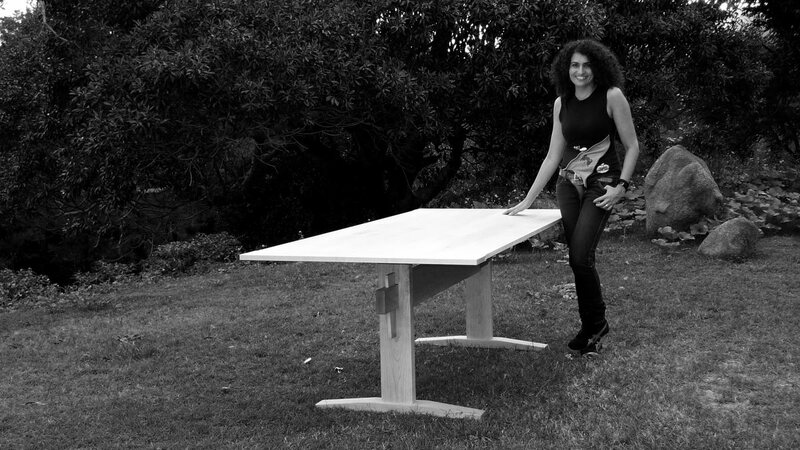 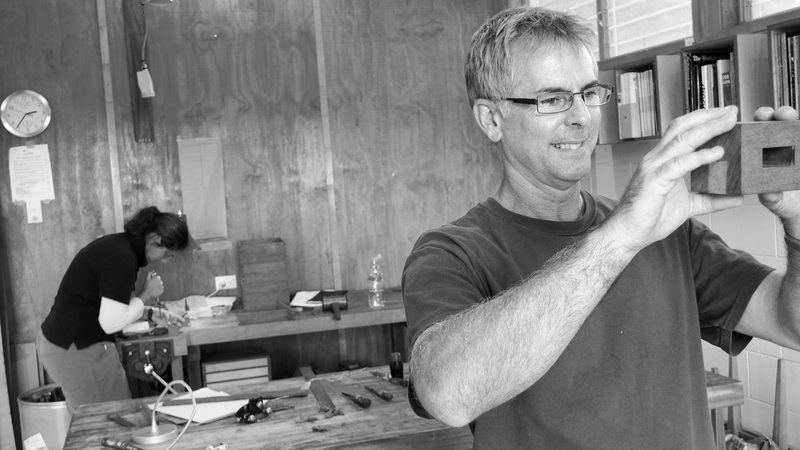 It is both a privilege and a pleasure to attend the Brisbane School of Fine Woodwork.